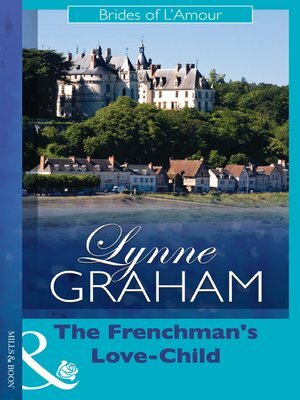 Seduction and Passion Guaranteed Will the Frenchman discover he has a secret son? Tabby fell in love with Christien Laroche, but then tragedy struck and Christien wanted nothing more to do with her. How could Tabby confess to the arrogant Frenchman that she was expecting his baby? Now Tabby has made a new life for herself and her son. But Christien is back! What if he discovers little Jake's existence?